Diesen Artickel einschätzen Got some bitcoins that you're willing to place on a bet? Here are some tips for you when you're choosing the best bitcoin poker room to play in. The growing popularity of cryptocurrencies shouldn’t come as a surprise to anyone even remotely in-terested in modern financial technology. Current developments of bitcoin still attract everybody’s at-tention. One of the first to take advantage of BTC payments were gambling companies, and users em-braced the idea. 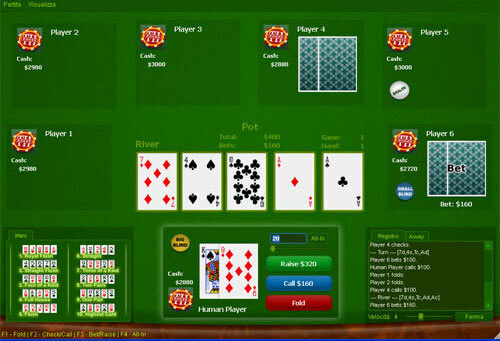 Poker players, too, are presented with increasing number of options. They might want to consider few factors when choosing the best provider. There is certainly a lot of virtual currencies out there. Many companies create new ones for their own purposes, like for example CoinPoker portal with its in-game CHP coin. The concept has many benefits in terms of privacy and security, mainly because transactions don’t involve third parties. This, alongside the whole blockchain technology in general, is believed to have even more influence within the industry in the future, as well as on many other areas of our lives. When it comes to deciding on signing up for a poker room, or choosing any online gaming provider for that matter, especially if you put your money on the line, there are clearly few things to remember. That is, if you don’t want to start from the wrong foot. In many aspects, those things are similar for regular rooms and bitcoin-based ones. Among the first to start noticing should be player pools – the bigger the better. 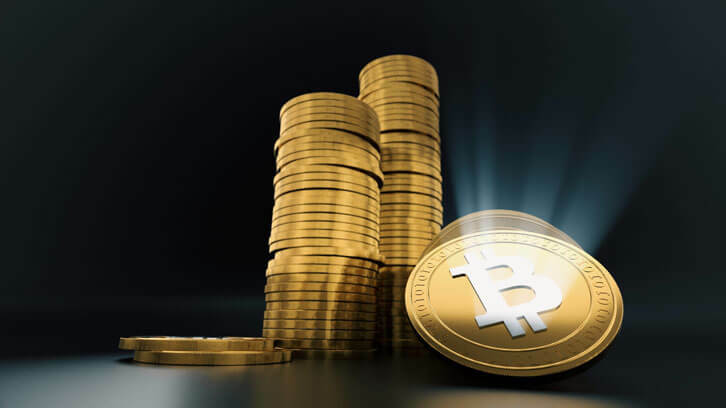 The common issue with bitcoin poker clients is, that from a growing number of sites it might sometimes be hard to find the ones worth time and effort, and ultimately – your money. Most of the rooms popping up in google searches have very little traffic, mainly because they simply aspiring to break out on the market. The idea is to look for websites with various different tables and stakes that are busy at all times (day and night). Although payments systems based on cryptocurrencies should, in theory, provide easy access to every-one, regardless of their geographical location, some websites can sometimes go ahead and make ex-ceptions according to their preferences. If it is because of legal issues, or for some other reason, it might be better to focus on those that accept players from your country. US friendly sites usually tend to have more traffic, which we have already established is always a plus and means the site is more serious. In terms of overheads, standard poker providers around the web usually have them on higher levels than bitcoin rooms. That means the latter are able to make us a better offer for rake rates on tourna-ments and regular cash games. Also, with BTC gambling there should be no fees or hidden costs in-volved when making any kind of transactions. Deposits and withdrawals especially, should simply re-main free for customers. Providers who do not follow good practices in the matter have to be avoided. Other thing worth considering is the mobility factor, not only for our own convenience. If the website has developed real money app, ideally working on any operating system (iOS, Android and Windows Phone), it is perceived as more trustworthy and truly open for business.